A fourth election candidate has emerged in the constituency of Douglas South, just hours before nominations close. Registered Mental Nurse Keith Fitton, who is 50, will contest the General Election on September the 22nd. Mr Fitton, who finished second in last year’s by-election in the constituency, says he’s been amazed by a lack of candidates putting themselves forward in the area and, if democracy is to work, the people must have a full choice. He says everyone knows the Island is facing some challenging times but needs to focus on opportunities. 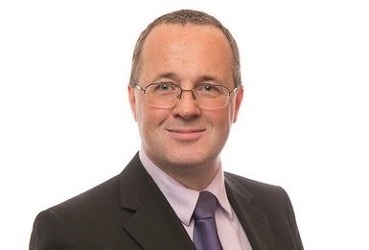 Mr Fitton is standing as an independent candidate – 15 months ago he represented Lib Van.